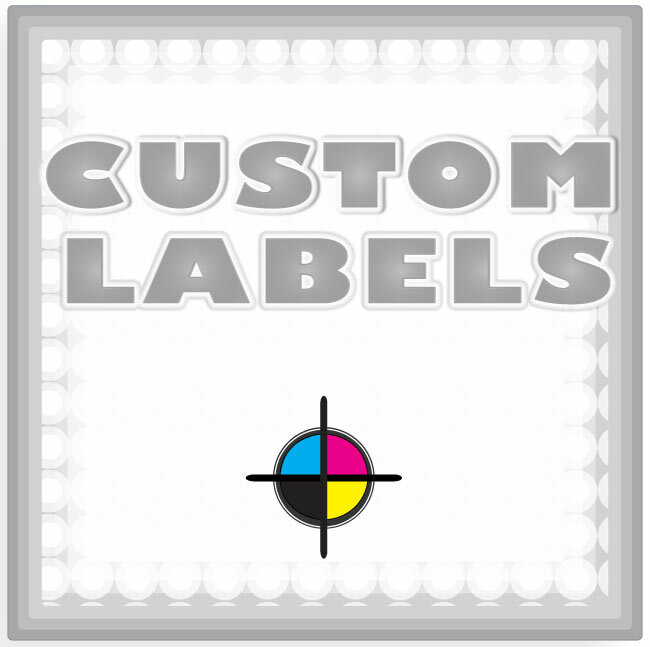 These 2" x 2" die-cut square labels are printed on white paper with a glossy finish and are available in several roll sizes, ranging from 1,000/roll to 10,000/roll. Select your label quantity from the drop down menu and click "Buy" to upload your artwork files and add the labels to your shopping cart. A list of compatible containers will be displayed when you click the "Add-Ons" button below.